For years, creators have likened Kickstarter to a 30-day online comic convention. This week, one publisher is taking that analogy one step further, by adding a popular comic convention staple -- the Horror in Comics Panel -- to a successful Kickstarter campaign. As part of its SINK World Tour Kickstarter campaign, ComixTribe is running a free online event to be broadcast on the new Kickstarter Live platform. The event is a round-table panel discussion where comics creators discuss the impact of the horror genre in the comics medium, and field questions from the live virtual audience. 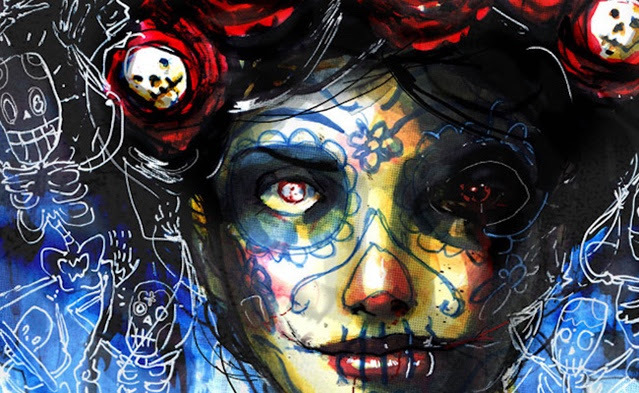 Riley Rossmo is an acclaimed artist well known for his work within the horror genre in such titles as GREEN WAKE, BEDLAM, CURSE, REBEL BLOOD, CONSTANTINE: THE HELLBLAZER and more. Most recently, he brought a touch of horror to BATMAN with art on the "Night of the Monster Men" story, and will next be seen tackling BATMAN/THE SHADOW. Brian Level is the artist of Image Comics series THE MANTLE, and has numerous credits working with DC Comics, Valiant, Black Mask and more. 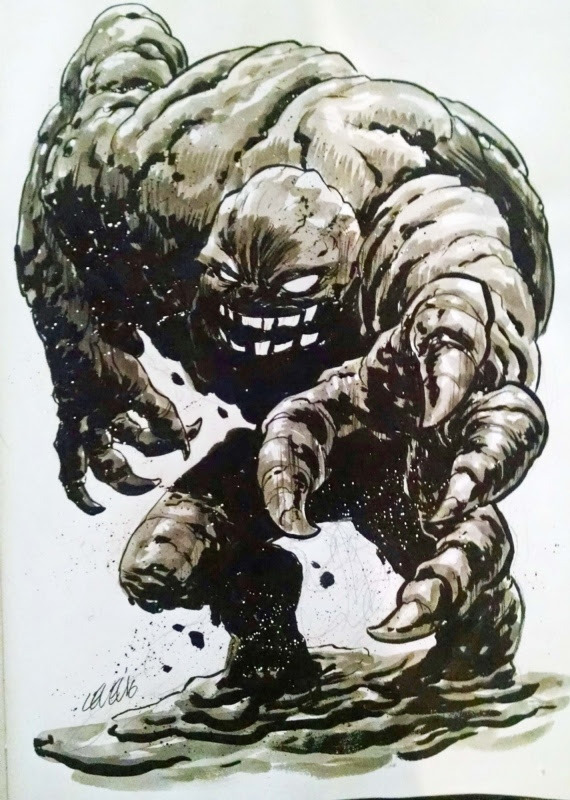 He recently drew the Killer Croc stories in DC's SUICIDE SQUAD: MOST WANTED miniseries, and will next be seen as artist on MONSTERS UNLEASHED: INHUMANS. John Lees is the writer of AND THEN EMILY WAS GONE, OXYMORON, THE STANDARD and QUILTE. 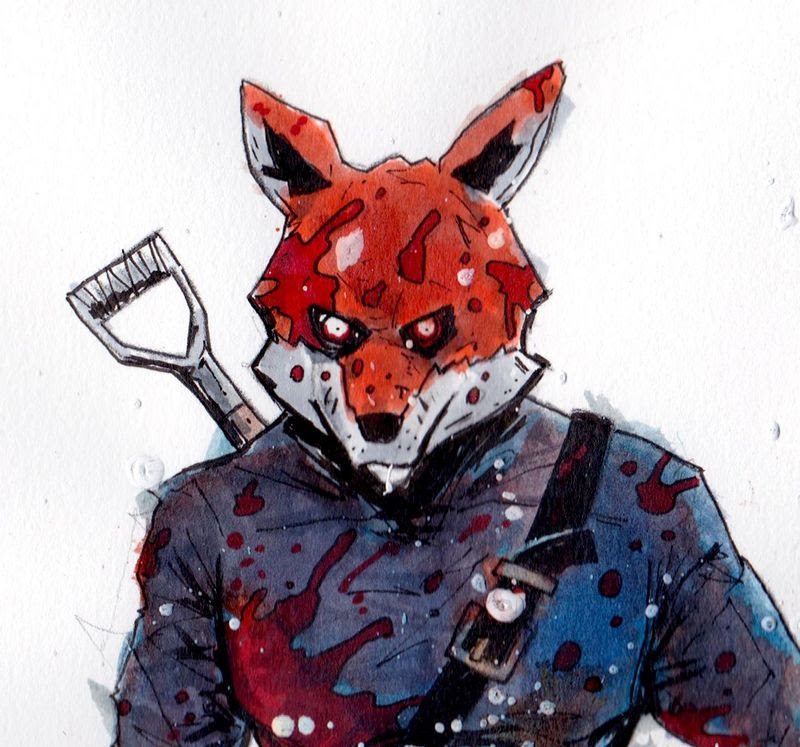 This year, he injected a touch of horror into TEENAGE MUTANT NINJA TURTLES UNIVERSE, working with artist Nick Pitarra. John's new comic, SINK is currently active on Kickstarter. 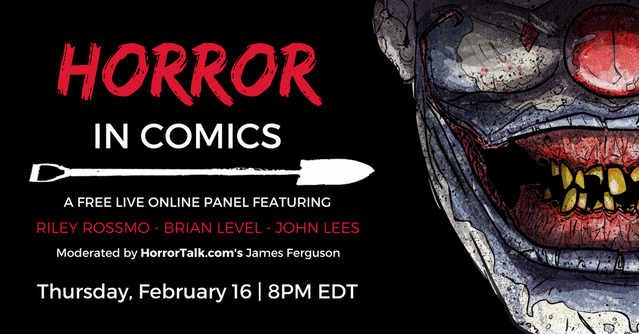 "Horror in Comics" will take place on Thursday 16th February at 8pm EDT. The event is available free to all interested in watching, whether a Backer of SINK or not. To subscribe and be notified when the event goes live, click here.